Panorama is on a mission to radically improve student outcomes by helping educators act on data. 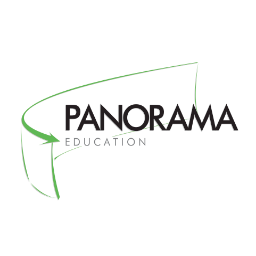 Today, more than 900 school systems serving over 9 million students use Panorama to ensure that each child is getting the support they need, so that more students succeed in school, graduate, and go on to college. Panorama helps educators monitor how students are doing across academics, attendance, behavior, and college readiness, and then coordinate action to support each child. Panorama’s platform also helps educators get data about non-academic factors that are key to each child’s success in school and in life, such as social-emotional skills, safety, teacher-student relationships, and family engagement. Panorama has raised a $32mm led by Emerson Collective as well as Spark Capital, Owl Ventures, SoftTechVC, and the Chan Zuckerberg Initiative.